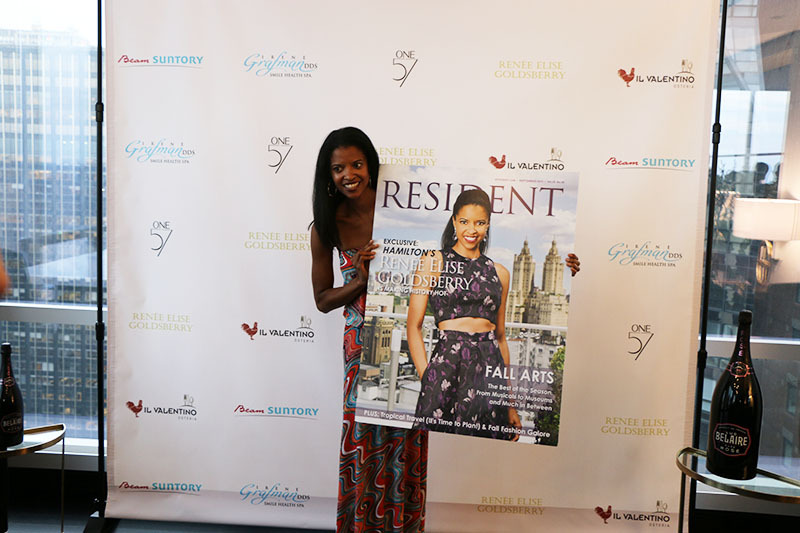 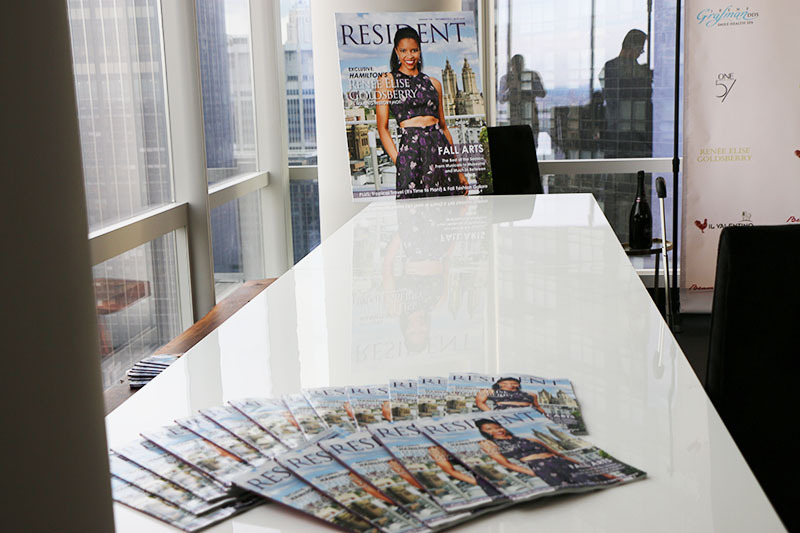 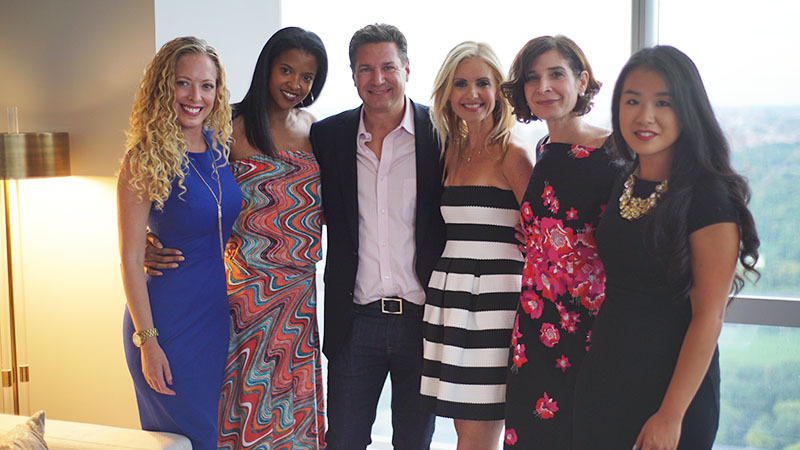 Here are a few pictures from our September cover party featuring the beautiful and humble Renée Elise Goldsberry from the smash hit Broadway show Hamilton. 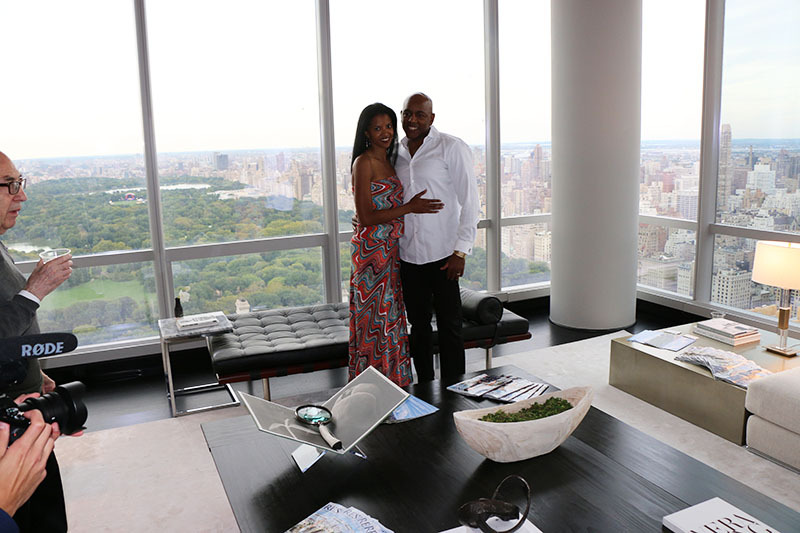 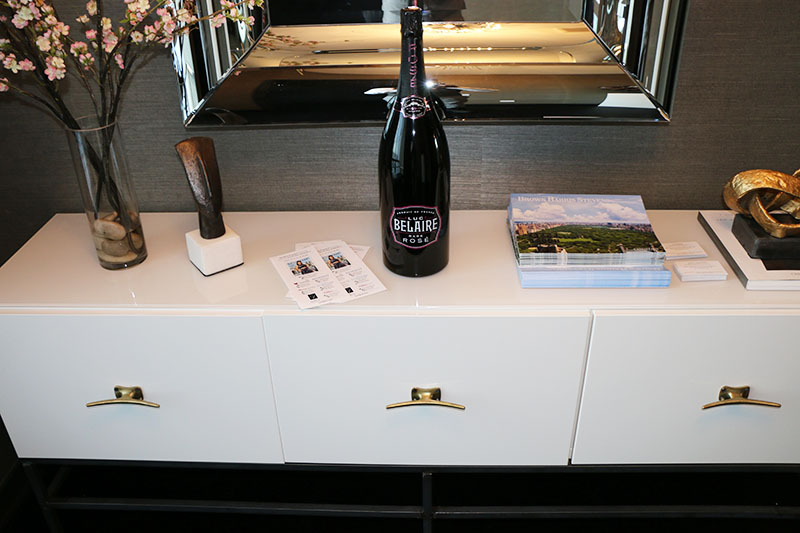 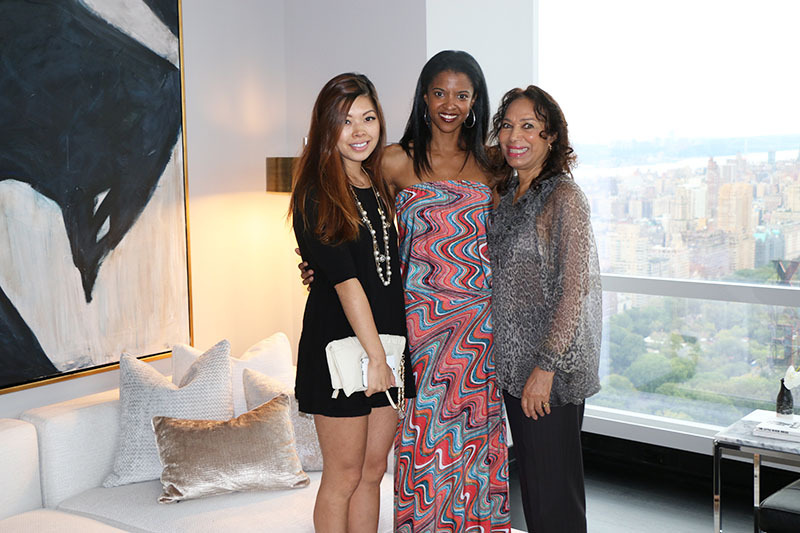 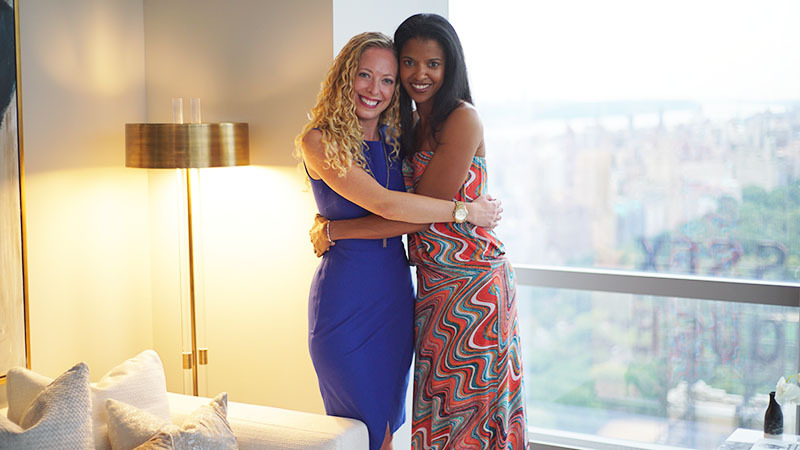 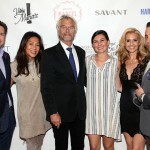 The party, held on September 25th at One57 Apt 54B, was a huge success! 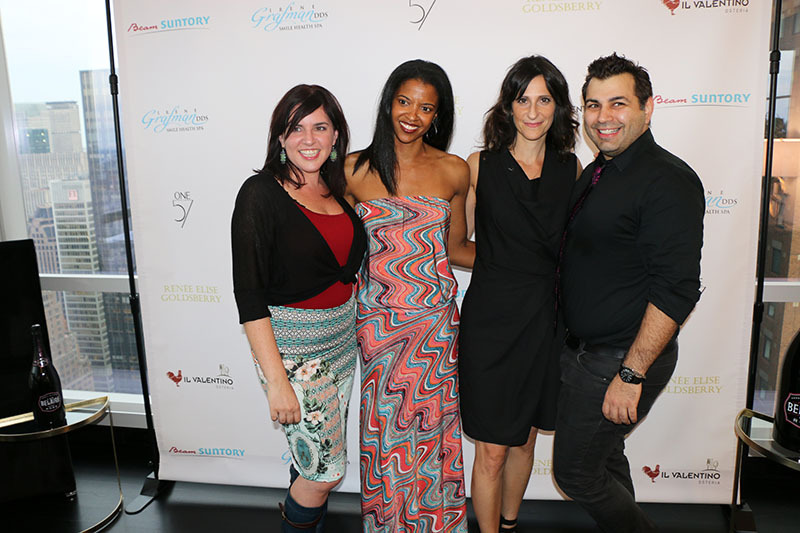 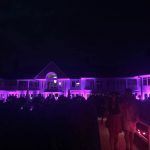 To see the full gallery, please SUBSCRIBE to our website and visit our Party Page.